Lucart Group is today Europe’s largest producer of MG paper for flexible packaging and is one of the top 10 European manufacturers of paper and tissue products. Furthermore, Lucart is one of the leading European producers of Airlaid products. More than 60 years of experience have allowed Lucart to develop the necessary know-how and technology to create quality products that satisfy customer requirements and respect the environment. The production capacity of Lucart Group is 300,000 tons/year with 10 paper machines and 52 converting lines. The consolidated turnover is around 400 million euro and the number of employees is around 1,200. Lucart BtoB is among the leading manufacturers of MG papers for flexible packaging and producer of airlaid and tissue paper reels (white and coloured). The business unit produces the highest quality paper made from virgin fibres and recovered paper for National and International converters. 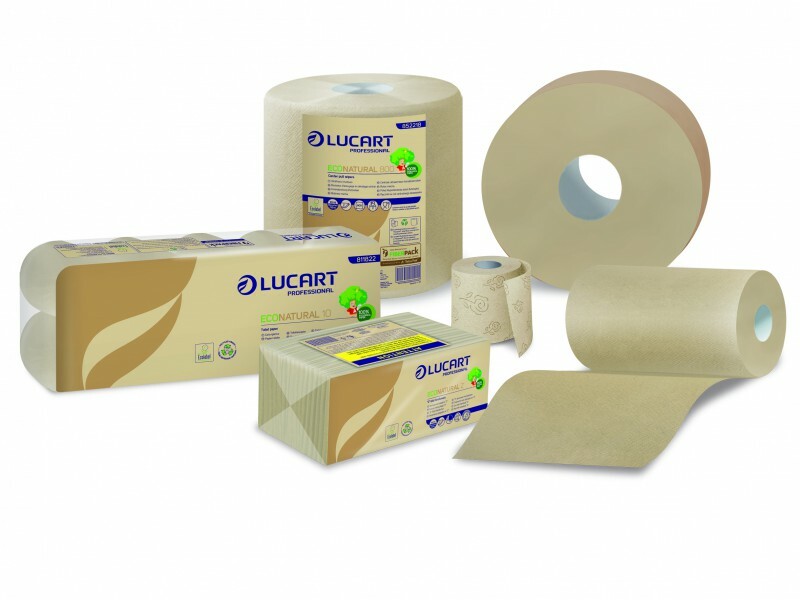 Lucart Professional is the Market leader in Italy and developing greatly in Europe in the production of tissue products, obtained from virgin and recycled fibres, airlaid products and dispensing systems, which confirm Lucart as the ideal partner for the “Away From Home” field. The main Professional brands are: Lucart Professional, Tenderly Professional, Velo and Fato. 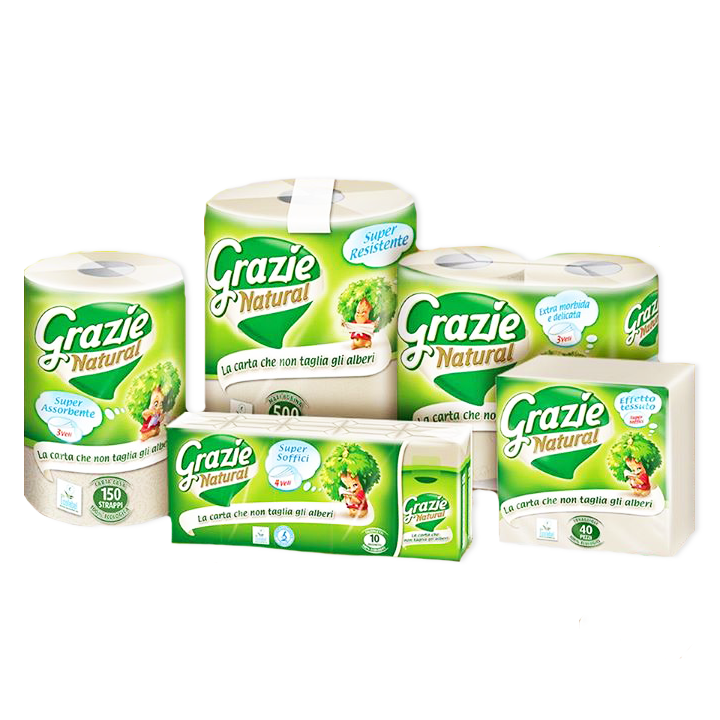 Consumer Business Unit puts the Lucart Group among the main players in Italy and the European biggest Retail partners for airlaid and tissue products, made from pure cellulose as well as recycled paper, such as toilet paper, household paper, napkins and handkerchiefs for household use. The main consumer brands are: Tenderly and Smile (pure pulp products), Grazie Natural (made from recycled cellulose fibres contained in beverage cartons), Tutto (airlaid products).